I am very excited to present to you today’s exclusive guest mix by our good friend Sunny Attygalle, aka Atty G. On a personal level Atty G is someone I’ve vibed with here in the Bay Area as we have very similar tastes in music and similar styles when it comes to DJing (when are we going B2B bro??). I really dig Atty G’s preferences in record selection and it’s fun talking music with him. But what’s even cooler about Atty G, and something I haven’t come close to achieving yet, is his music production skills. 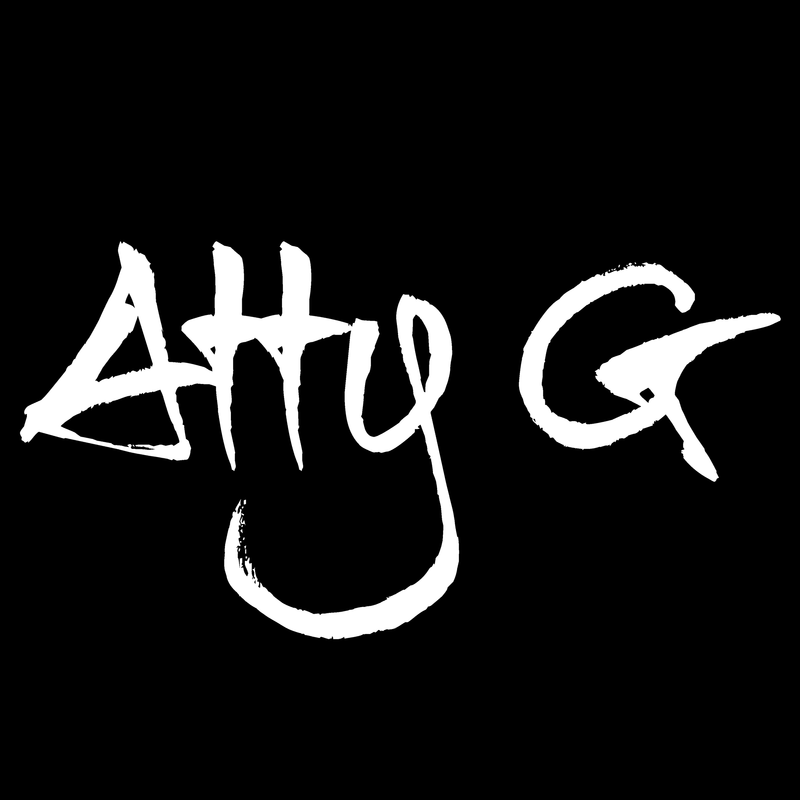 Atty G is a San Francisco Bay Area based Producer and DJ with a focus on booty bouncin’ House music and a Trap and Techno influence. Formerly known for his more laid-back productions, he is now excited to share his vision of bass-driven house music. That is apparent with this fantastic hour-long mix that starts full of energy and never lets down over the course of the 60 minutes. Beyond all the gems in this mix, many of which I’ve IDed for my own DJ sets, Atty G features two of his own productions: “Wurp” and “Drunk”. These two songs are on Atty G’s latest EP release Wurp which was signed to LZR TRP (DJ/Producer Daniel Fernandes’ (Bunny Tiger) new label based in Belgium). Atty G is currently in graduate school getting his doctorate. He played bass in a metal band for several years and is also classically trained in Violin. Atty G has taken electronic music classes at Cornell University and has had a track listened to and critiqued by Richie Hawtin and Chris Liebing during the CNTRL tour. Acts like Shiba San and Subset have seen opening support by Atty G and he played at the official Burning Man Decompression. He’s a regular at NorCal Shipfam shows, Tacosnap shows, and fundraisers to help Camp UFO get to Burning Man. If you like what you hear definitely show Sunny some love!